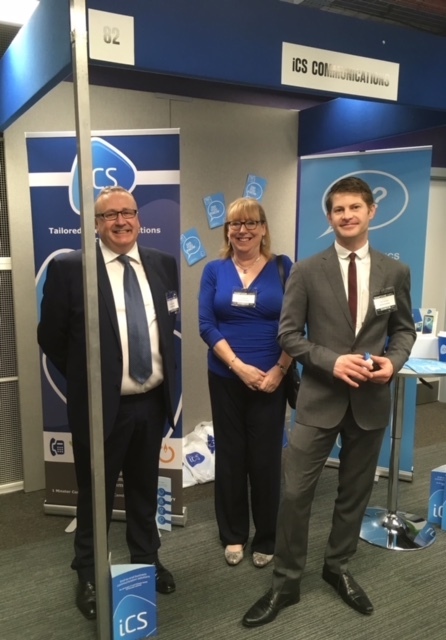 On Tuesday iCS Communications joined 90 other businesses at the Hampshire Business Expo. This was a brand-new event for 2019 organised by Connect Surrey and Eagle Radio following the success of Surrey Business Expo. The day started early with a coffee and a croissant at the Biz Breakfast sponsored by Eagle Radio. This allowed local businesses to network, chat and exchange ideas and best practice. The main event started around 9am and saw steady footfall throughout the day. This type of event is a perfect platform to showcase what a business has to offer in front of a large audience. * Opportunity to showcase your business to many people in one place on one day. * Powerful platform to meet new customers and reach out to existing customers. * Increase brand awareness in the marketplace. * Builds brand trust. If you can exhibit, then you are more likely to be considered serious at what you do. * Opens up the possibility for new ideas and collaborations. Exhibiting allows new ideas to develop and provides the potential to meet people that can assist you and work alongside you on projects. 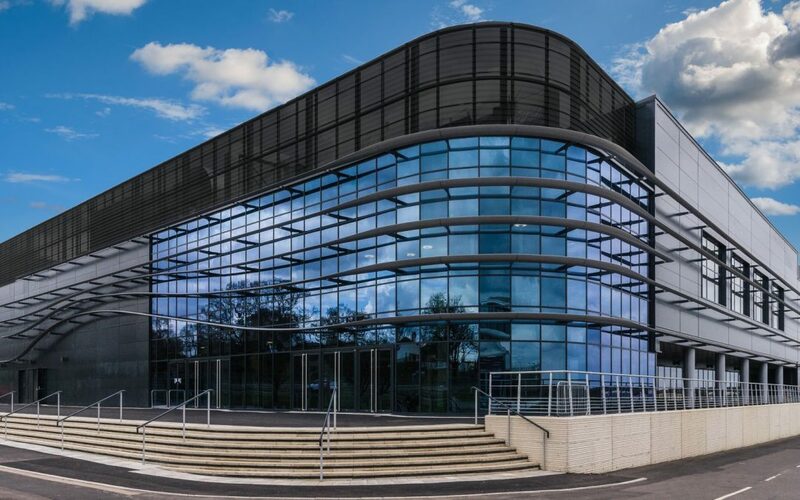 It was a great day in a fantastic new venue in Farnborough. The team kept smiling to the very end, despite the sore feet! We are now looking forward to planning our next event, watch this space!